Hollywood royalties are decked with the biggest rocks on the planet. If you sport a 2 carat diamond ring, then you are initially put on a pedestal – no matter who you are! 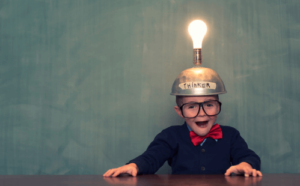 This is how pop culture conditions our minds. You are made to believe that the bigger the carat is, the grander your ring will seem, and the more elite you’ll become. But hey, if you want all the best for your lady and you can afford the glitz and glamour of a 2 carat diamond ring, then there should be nothing stopping you! 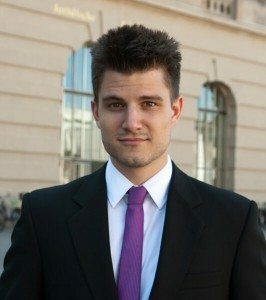 There’s just some things you should know first. If you’ve made up your mind on the carat weight, I think it’s high time I introduce you to its pros and cons to better seal the deal. Because there are other factors that make up the majestic sparkle of a diamond. And immersing yourself in the guideline below will help you find an exquisite 2 carat diamond ring, and even score you the biggest bang for your buck! You won’t believe how the price stretches from 1 carat to 2 carats, and the same goes for 2 carats to 3 carats. This is mainly because larger diamonds are rarer. Since there are more of smaller high quality gems than bigger high quality gems, a 2 carat diamond ring is more expensive than two or three 1 carat diamond rings. Now, most products when doubled in size usually doubles in price as well, but not diamonds. They actually triple and some stones of the same quality even cost 200% more! These are actual search results using James Allen’s filter tool. See it for yourself, so you can compare your desired grade! Nonetheless, if the price doesn’t really bother you, then consider this next con. Some women like colored gems. But if you think your fiancé is the type that would go gaga over colorless diamonds, you better tune in right now. Body color is more visible in larger diamonds which means, even if a 1.5-carat and a 2-carat are both H-colored, the 2-carat gem will seem a bit darker because it tends to trap the body color due to its greater size. Can you see the hints of yellow in the 2 carat diamond? It will be more evident if you’ll click the image and examine it from a 20x magnification video! If the ring setting you’re going to choose is yellow gold, the color won’t even matter, but if it is white gold or platinum, a lower-grade color will definitely stand out on top of a neat band! Now, you wouldn’t want that, would you? 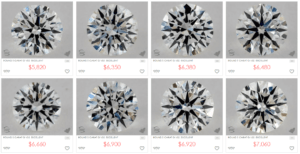 We’ve talked about finding eye clean SI1 and SI2 diamonds in this post, but it’s a different story for 2 carat gems or other bigger diamonds. Can you see the difference in clarity grades between the 2 carat diamonds below? 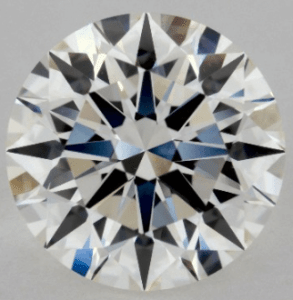 Just like in color grades, inclusions become more visible in larger stones. There are eye clean 2 carat SI1 and SI2 diamonds, but to find them, you have to dig deeper. Or upgrade to the VS category instead. Although, that will also mean that your choice will be more expensive. Given the factors above, you must’ve thought twice about your decision. But, if you’ll go for higher color, clarity, and price, it’s time to celebrate the pros of a 2 carat diamond ring! Amidst everything you know about the 4cs, people will still be more fascinated with a bigger rock. As simple as that! 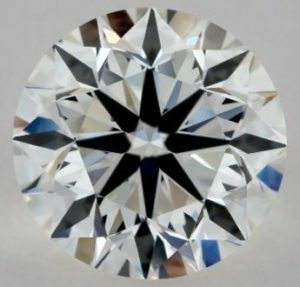 Unless you take the time explaining why a diamond with a good cut is much better than a larger one, they will forever be in awe of a huge sparkle before their eyes. It’s the wow factor! It has been a cultural norm and will always be for many years to come! So, maybe you prefer a 2 carat simply for this reason. The carat weight is the first thing people ask anyway. If this is the case, then put a ring on it already! 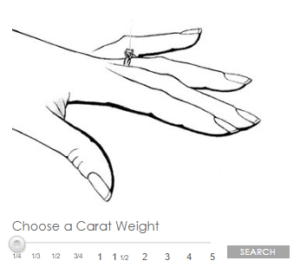 If you want to see how it will look like on a woman’s finger, check out James Allen's famous carat size simulator for a realistic view. Another great thing about 2 carats is they’re a tad unique because of their rarity. They become harder to produce since most diamonds sold are in the 1 carat mark and the average engagement ring size in the U.S. is between 0.75ct – 0.9ct. With this glorified scarcity, most brick and mortar shops don’t have them in stock. Consequently, it feeds the human desire to capture rare somethings! And this makes every woman feel like – in the truest sense – a diamond in the rough! Using James Allen's filter tool, we’ve found 4,829 round cut 1 carat diamonds in their database. And if you’ll indicate 2 carats like the one below, you’ll see the result is much lower than the former. There’s over 4,000 more choices with 1 carat stones, leaving 2 carats – with just 962 pieces – a true rare gem! 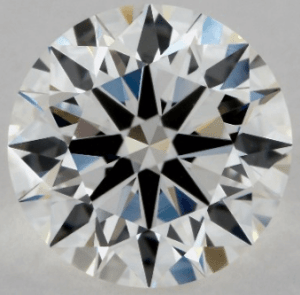 When hunting for your 2 carat diamond, remember this: G color is just the right tone for a bigger rock, and a VS2 clarity will most likely be clean enough when seen with your naked eyes. And oh, you’ll also get the maximum value for money! 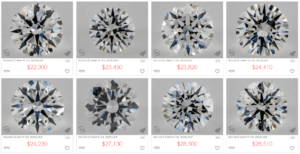 Speaking of finding the perfect diamond for your soon-to-be bride, I think James Allen's 360° diamond videos with 20x magnification will really let you see your choice upclose. It's the only shop with this cutting-edge tool, so better check it out! Depending on your personal preferences; some simply want to show off, while others really delve into what makes an excellent gem. 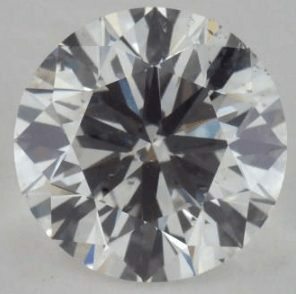 Honestly, I think that a 2 carat diamond is magnetic, not just for its size, but also if its eye clean and bears a good cut. Bigger may be better, but cut will always be king! If you want to know more about 2 carat diamonds, contact me here or comment below. I’d be happy to help!